Is there such a thing as “human nature” and if so, what is it? The human story begins 3 million years ago, but written history dates back a mere few thousand years. Only within the last several decades have we begun to decode the origin of our species. By carefully examining archaeological sites and performing anthropological studies of civilizational cultures and contemporary indigenous people, we begin to see the bigger picture taking shape, of just what and who we are as human animals. Yet, with each new breakthrough comes even more questions. When did we discover fire? What drove us to make tools? Why did we paint the walls of caves? The timeline that is taking shape is changing everything we thought we knew about what it means to be a human. This course will take us to the brink of what we know and what we don’t why we all discuss and ponder the possibilities together. 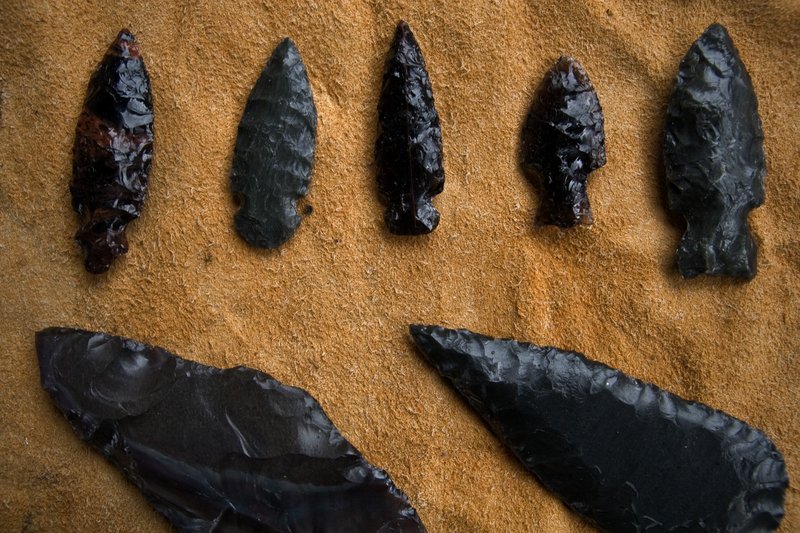 This examination of prehistory offers us a window into who we are, where we’ve come from, and where we need to go. Week 1: What are humans and when did we become human? Peter Michael Bauer is an environmental educator, author of the book Rewild or Die and executive director of Rewild Portland.